The U.K. committee released more than 200 pages of documents on the tech giant's internal discussions about the value of users' personal information. While they mostly cover the period between 2012 and 2015 – the first three years after Facebook went public – they offer a rare glimpse into the company's inner workings and the extent to which it used people's data to make money while publicly vowing to protect their privacy. The U.K. committee seized the documents from app developer Six4Three, which acquired the files as part of a U.S. lawsuit that accuses Facebook of deceptive, anti-competitive business practices. The documents remain under court seal in the U.S. The committee said Facebook “whitelisted,” or made exceptions for companies such as Airbnb and Netflix, that gave them continued access to users' “friends” even after the tech giant announced changes in 2015 to end the practice. Committee chair Damian Collins said the emails raise important issues, particularly around the use of the data of Facebook users. 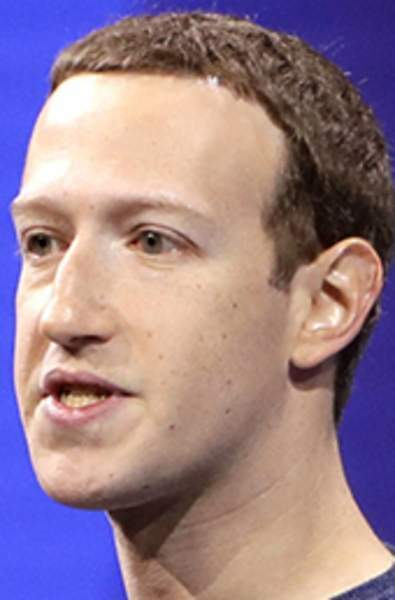 “The idea of linking access to friends' data to the financial value of the developers' relationship with Facebook is a recurring feature of the documents,” he said.